For years, Kingston ABC has worked tirelessly to offer young people more than just a boxing club. They offer a facility for finding solace and developing sporting talent. With little more than a shoestring and a host of committed volunteers, Kingston ABC tasked Smile to help rejuvenate their facilities and introduce a community café service for the use of local charities and elderly members of the community. The project was delivered on time and in partnership with Barratt Homes. 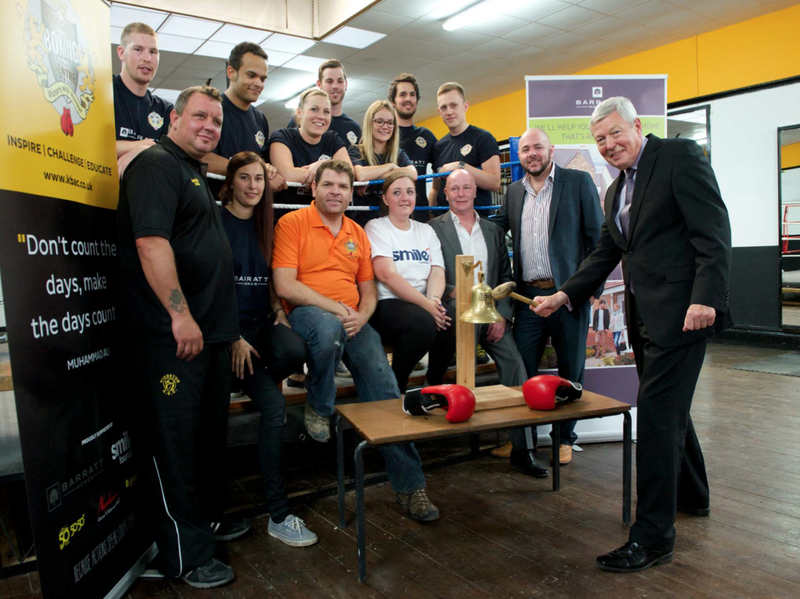 Kingston ABC is now home to a record number of boxers (of all ages) and a venue that brings benefit to the whole community.